PLANO, Texas – Seven ambulance industry defendants have agreed to pay the government a total of over $21 million to settle a False Claims Act lawsuit alleging that they knowingly submitted claims to the Medicare and Medicaid programs that violated the Anti‑Kickback Statute, announced Eastern District of Texas U.S. Attorney Joseph D. Brown today. The Anti-Kickback Statute prohibits offering, paying, soliciting, or receiving remuneration to induce referrals of items or services covered by Medicare, Medicaid, and other federally funded programs. The Anti-Kickback Statute is intended to ensure that medical providers’ judgments are not compromised by improper financial incentives and are instead based on the best interests of their patients. The settlements announced today resolve allegations brought in a whistleblower action filed under the False Claims Act in the U.S. District Court for the Eastern District of Texas by Stephen Dean. Dr. Dean alleged that East Texas Medical Center Regional Healthcare System, Inc. and East Texas Medical Center Regional Health Services, Inc. (together, “the ETMC Defendants”), and their affiliated ambulance company, Paramedics Plus, LLC (“Paramedics Plus”), offered kickbacks to several municipal entities to secure their lucrative ambulance business, including Emergency Medical Services Authority (“EMSA”), Alameda County, California, and Pinellas County Emergency Medical Services Authority in Florida (“Pinellas EMSA”). The False Claims Act authorizes private parties to file suit for false claims on behalf of the United States and permits the United States to intervene in such suits, as it did here in part. Prior to intervening in Dr. Dean’s lawsuit, the United States settled with Alameda County and Pinellas EMSA. Alameda County agreed to pay the government $50,000, and Pinellas EMSA agreed to pay the United States $66,000, plus an additional $5,200 to the State of Florida. After filing suit against the ETMC Defendants, Paramedics Plus, EMSA, and its former president and CEO, Herbert Stephen Williamson, the United States settled with the ETMC Defendants and Paramedics Plus for $20.649 million and EMSA for $300,000. Williamson agreed to pay the United States and the State of Oklahoma $80,000. The latter two settlements were based on the defendants’ ability to pay. The matters alleged in Dr. Dean’s action were investigated by the U.S. Attorney’s Office for the Eastern District of Texas, the Civil Division of the U.S. Department of Justice, the U.S. Department of Health and Human Services Office of Inspector General (HHS-OIG), and the states of California, Florida, Indiana, and Oklahoma. Assistant U.S. 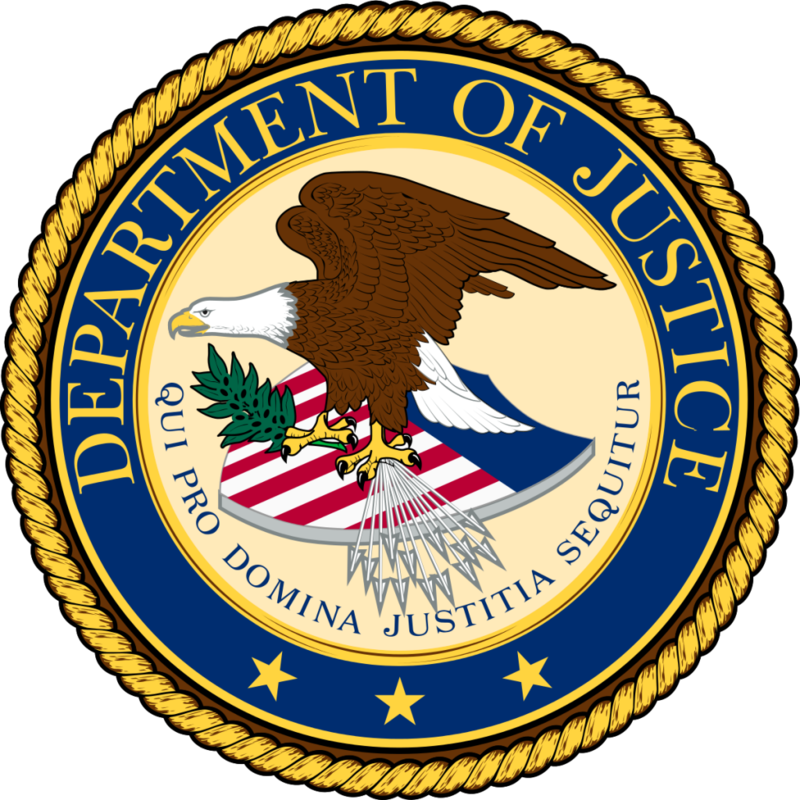 Attorneys James Gillingham and Joshua Russ, as well as Department of Justice Trial Attorney Claire Norsetter, primarily handled the matter for the United States. The False Claims Act claims resolved by this settlement are allegations only and there has been no determination of liability. The case is captioned United States ex rel. Dean v. Paramedics Plus, LLC, et al., 4:14-CV-203. Dr. Dean will receive over $4.9 million as his share of the settlements.